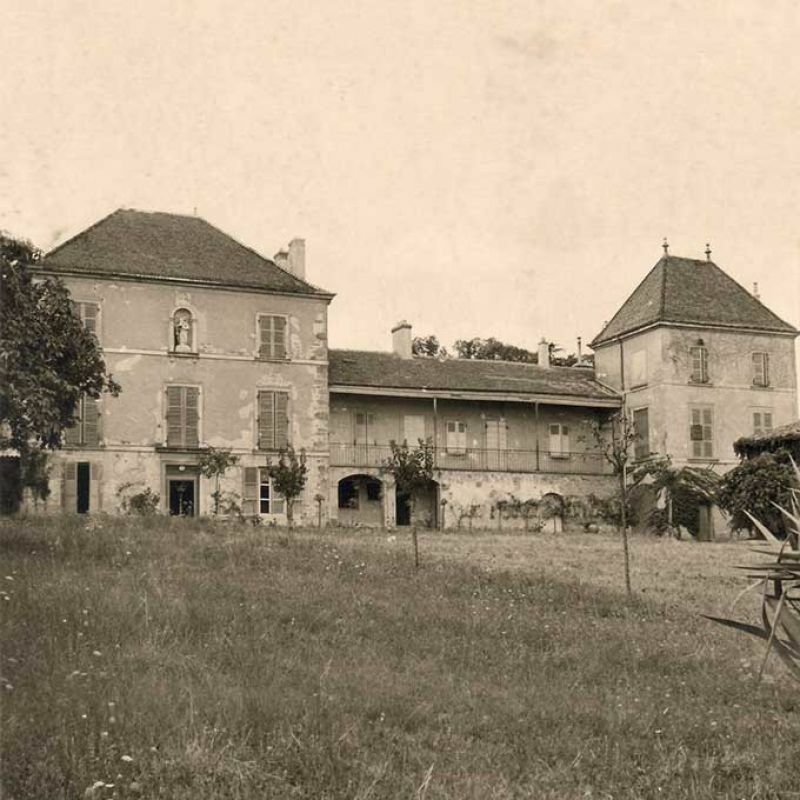 La Soufrandière, an old property located in Vinzelles, in the southern part of the Mâcon wine-producing region (in Southern Burgundy), is purchased by Jules Bret (our paternal grandfather), a Professor of Medicine. 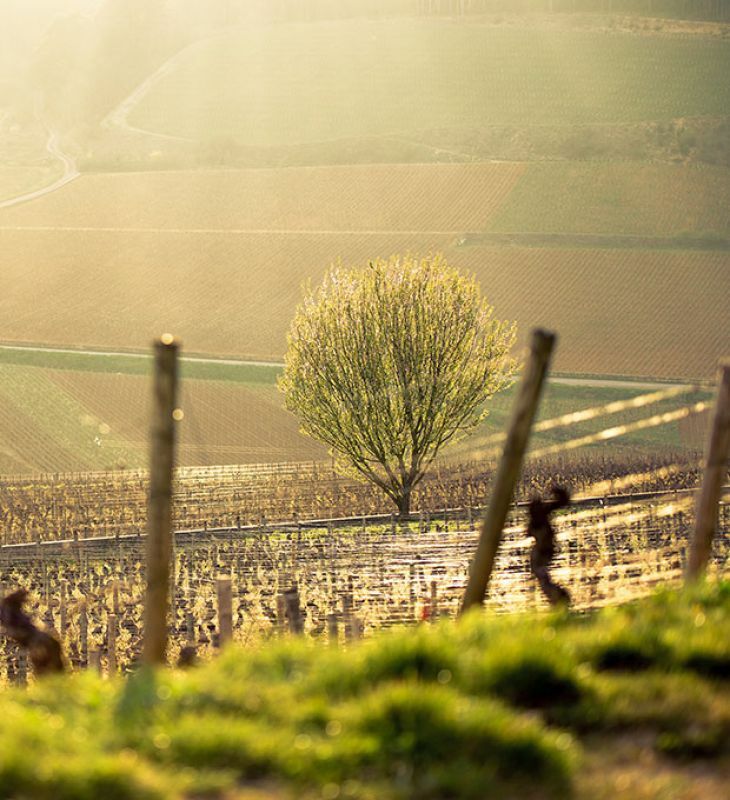 At that point, the vineyards covered an area of only one hectare, grown in Pouilly-Vinzelles Climat “Les Quarts” appellation d’origine contrôlée. 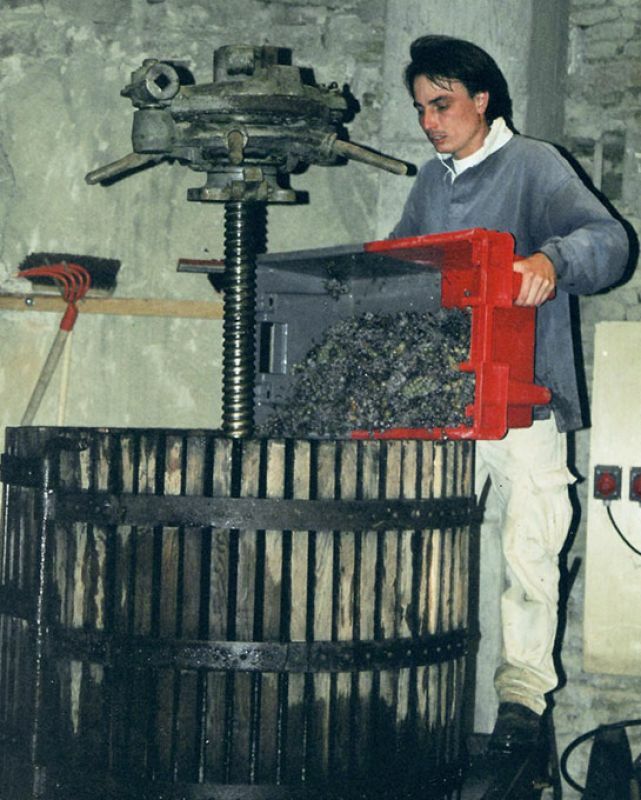 The only sign remaining of its past wine-growing activity was a “tinailler” (a building typical of the Mâcon region, used to house vats), complete with an old-fashioned wine-press. 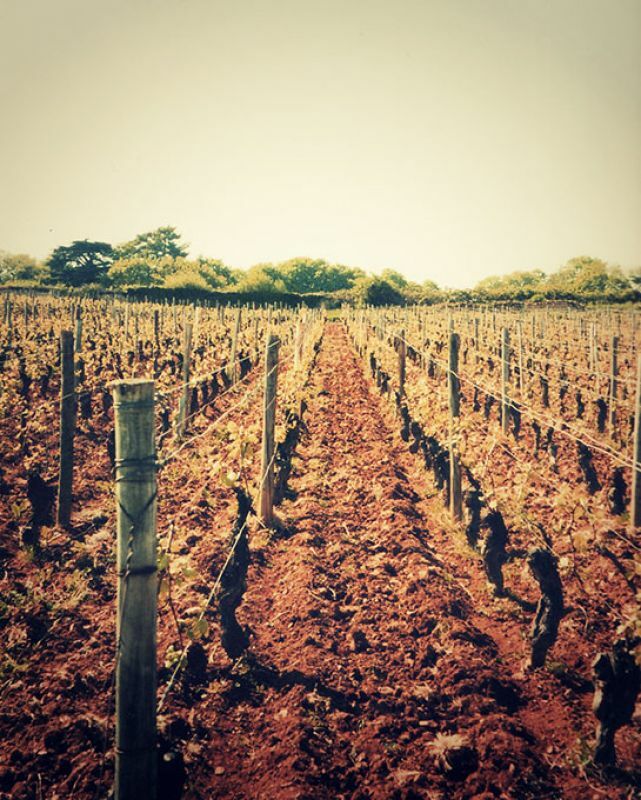 Jules Bret and his wife Louise (who came from Vinzelles) set about expanding the La Soufrandière vineyard by acquiring plots of vines adjoining their existing ones. 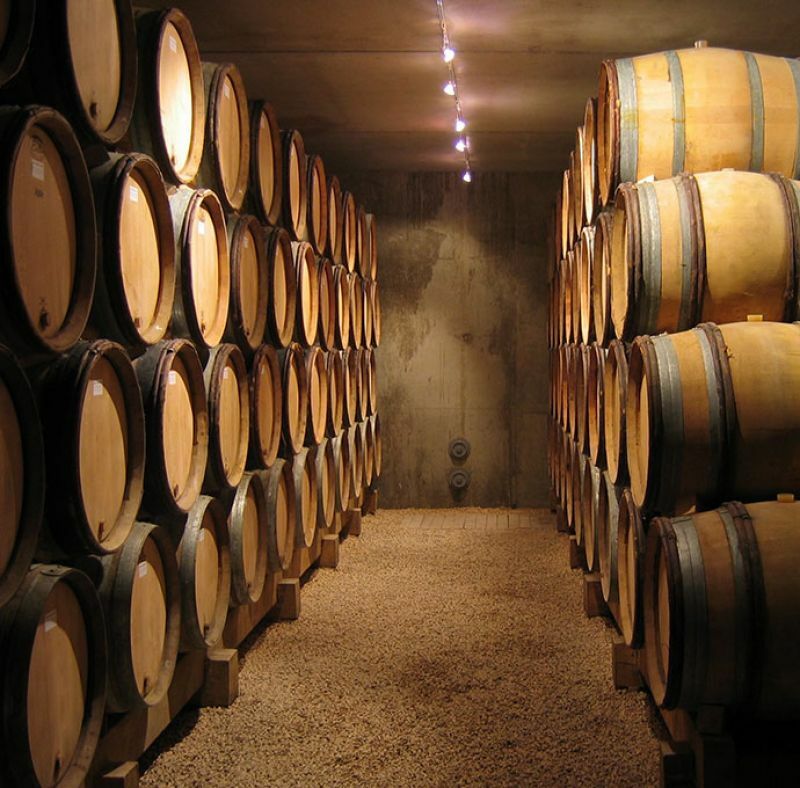 At that time, all the vines were entrusted to share-croppers (shared costs and production), while the grapes harvested were vinified and sold through the Vinzelles Wine Co-operative. Jean-Paul Bret, the third of Jules and Louise’s four children, became manager of La Soufrandière. 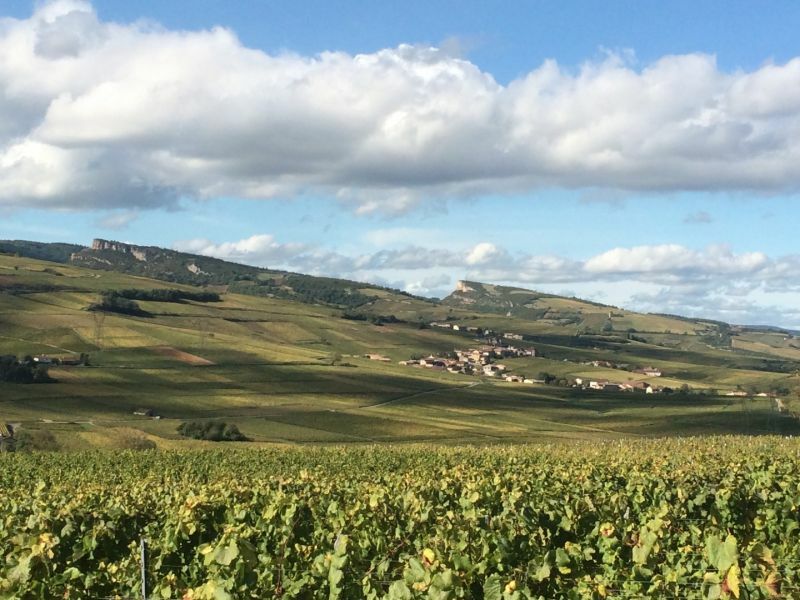 The area under vines would grow to 4.55 ha, 4 ha of which were Pouilly-Vinzelles Climat “Les Quarts” and 0.55 ha Pouilly-Vinzelles Climat “Les Longeays”. At this time, the estate was still operating under share-cropping and the grapes were taken to the Co-operative. 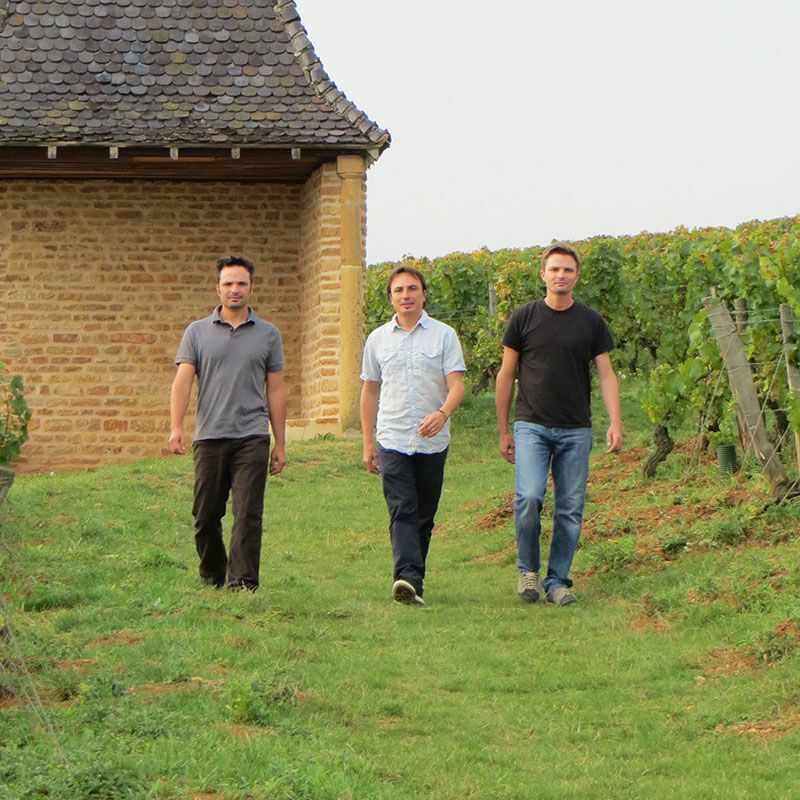 Jean-Philippe, Jean-Guillaume, and Marc-Antoine had spent all their holidays in Vinzelles. So going back to their roots seemed obvious and vital. 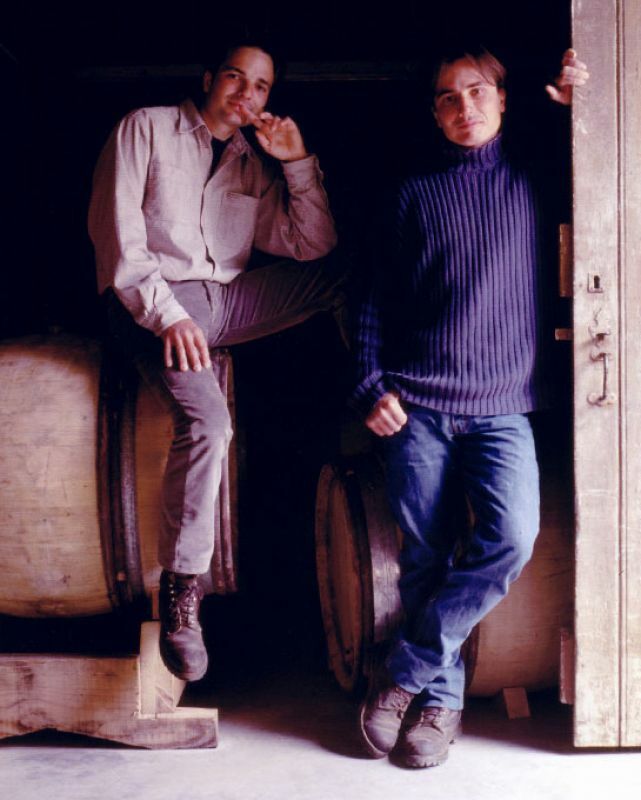 Jean-Philippe and Jean-Guillaume had the dream and the ambition to produce very fine wines in Southern Burgundy. So from 1991 to 2000, they both pursued their studies in wine. 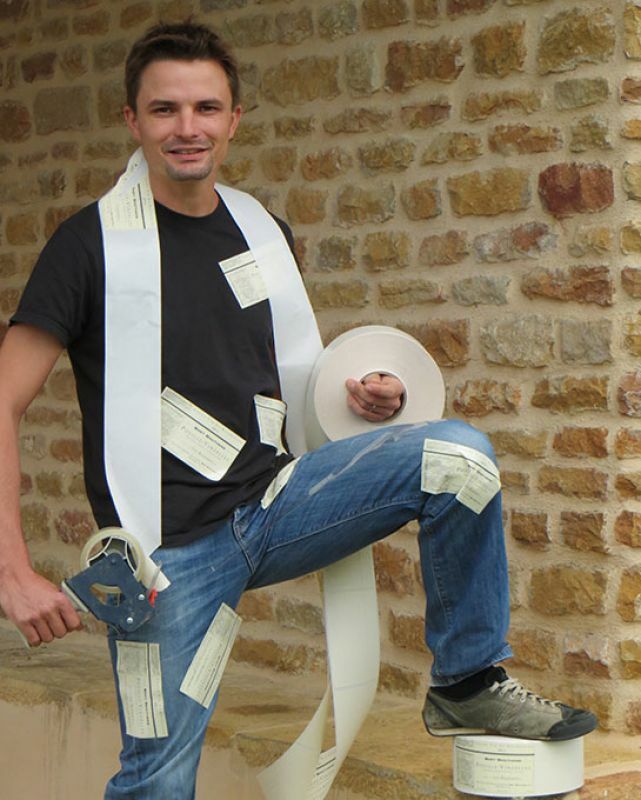 La Soufrandière withdrew from the Vinzelles Wine Co-operative in anticipation of the arrival of Jean-Philippe and Jean-Guillaume. 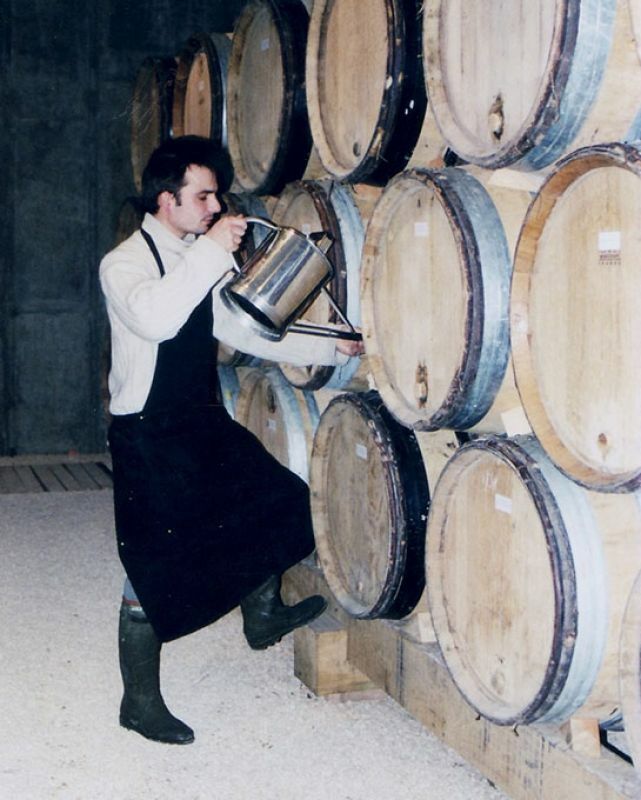 2000 saw their first vintage vinified, aged, and bottled at La Soufrandière. This was also the start of the Organic and Bio-dynamic adventure. 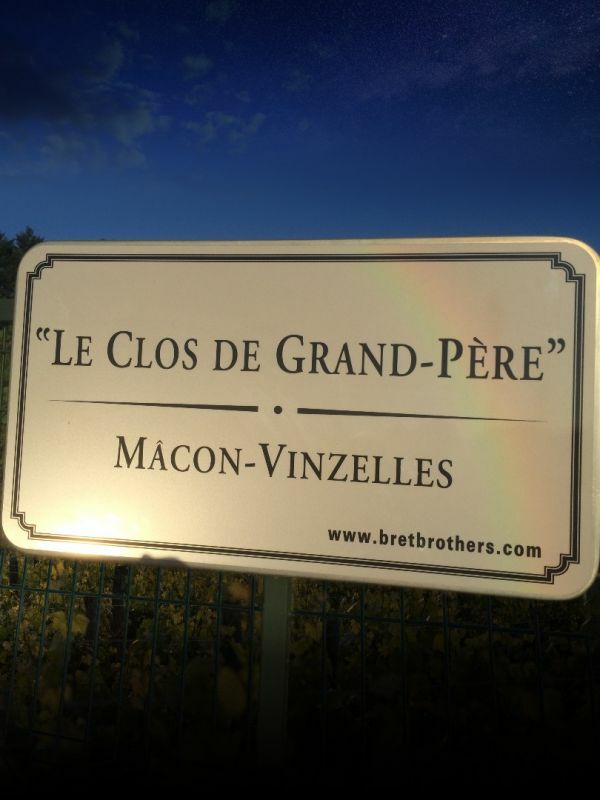 Bret Brothers was set up the following year, with the commitment to buying standing grapes (picked by the La Soufrandière team) from plots with old vines only and in the best terroirs in the Mâcon wine-growing region. Since 2004, La Soufrandière has been operating the Mâcon-Vinzelles “Le Clos de Grand-Père” belonging to our maternal grandfather. And lastly, in 2006 and 2008 the estate took over 3 ha in the Beaujolais-Leynes appellation, with an ideal east and South-East exposure, planted with “old” Gamay. The third brother, Marc-Antoine, arrived in November 2010. Acquisition of a further 5 ha in Organic: 3.50 ha in Saint-Véran, 1.20 in Pouilly-Fuissé, and 0.3 ha in Aligoté.